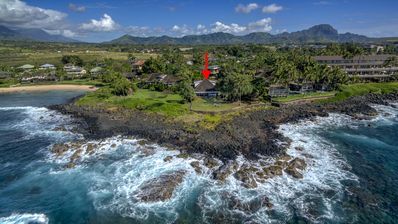 Stonehouse - Historic Home Remodeled in 2017 with 180 Degree Coastline Views! 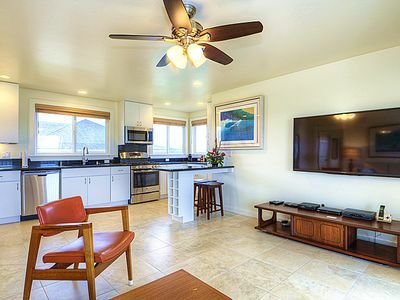 Beautiful 6 bedroom for 16 Poipu Kai Villa! 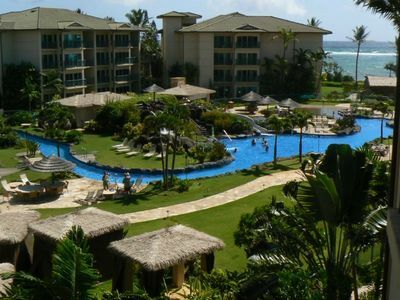 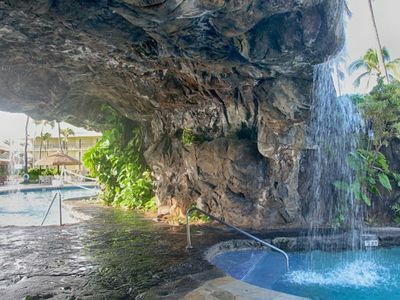 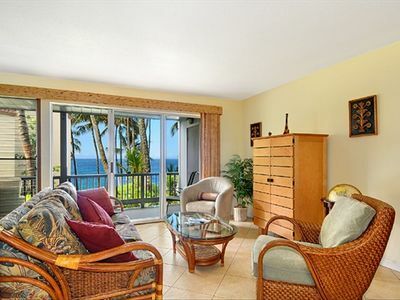 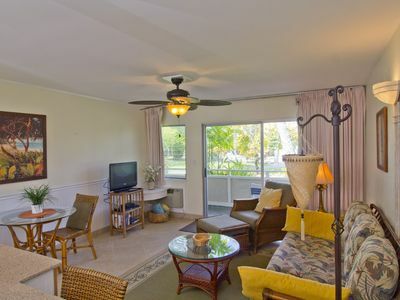 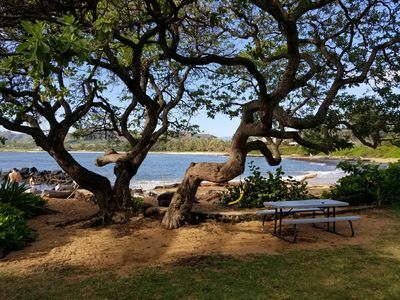 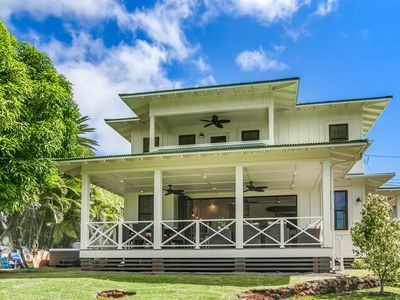 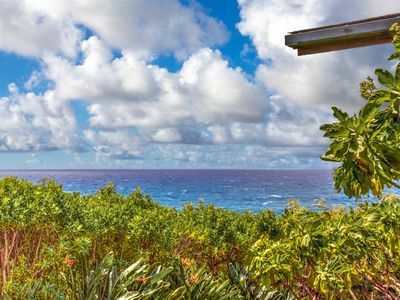 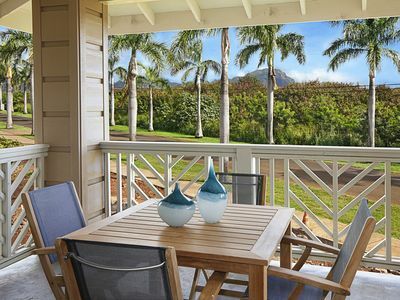 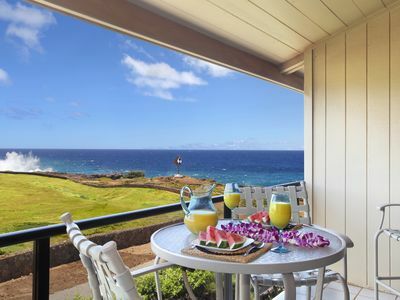 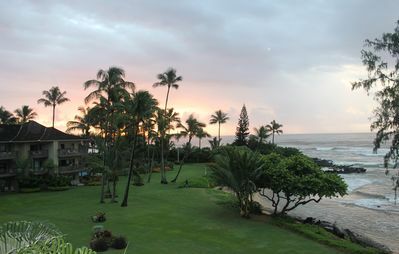 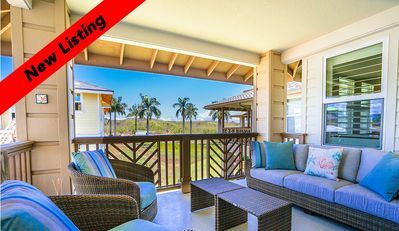 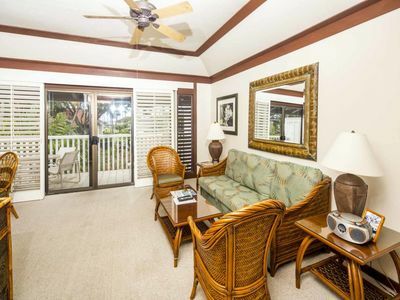 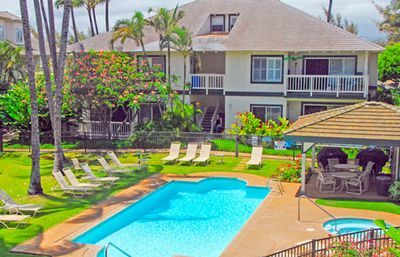 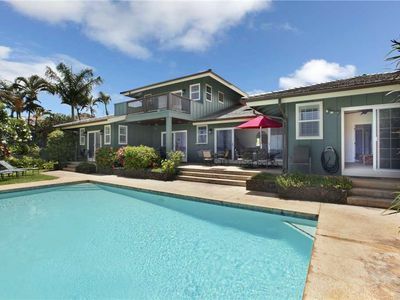 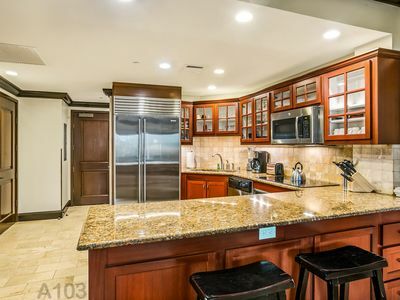 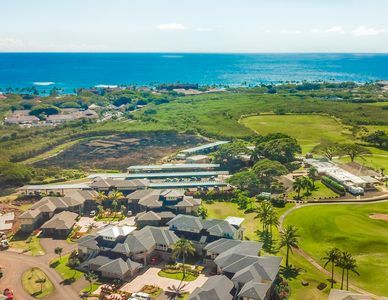 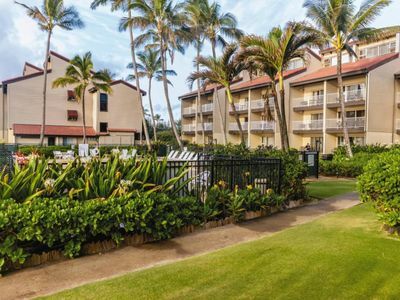 7 Bedrooms in Poipu for 16, Great for Large Groups!